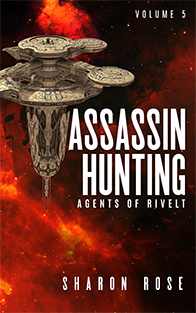 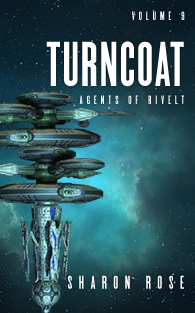 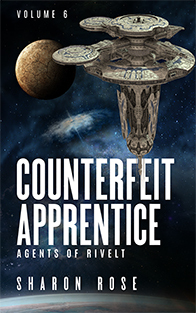 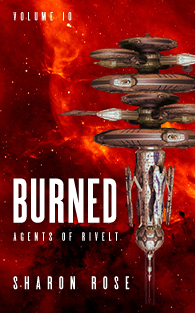 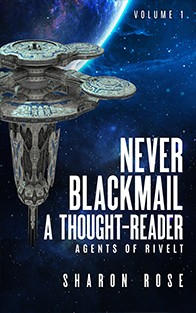 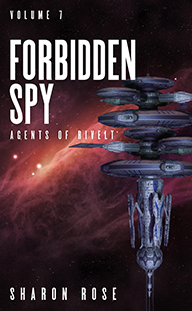 Never Blackmail a Thought-Reader opens the science fiction, short story series Agents of Rivelt. 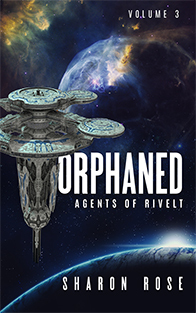 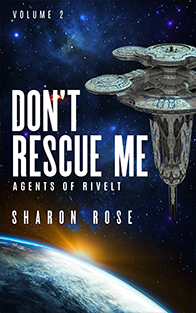 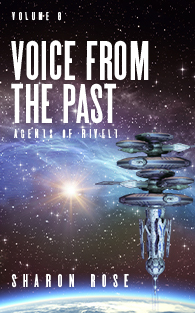 If you are intrigued by alien races, telepathy, and unexpected adventures; if you like quick, satisfying doses of excitement; then you’ll love this new story by Sharon Rose. 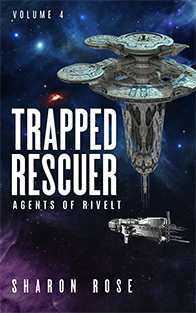 Sign up on the right for my newsletter to receive this story for free, or click below to download from a retailer.